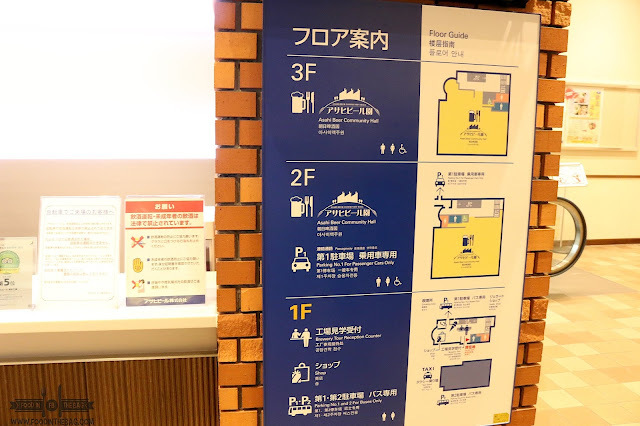 Because I was in Fukuoka for almost 2 weeks, I stayed in three different places. The last one was near the main JR STATION. 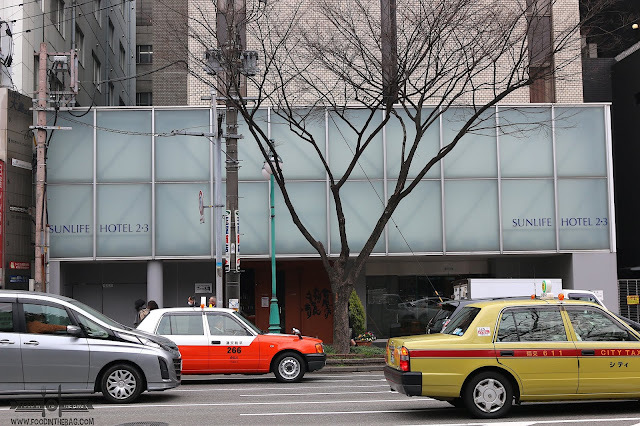 Just outside the Hakata Station, I checked into SUNLIFE HOTEL 2.3. 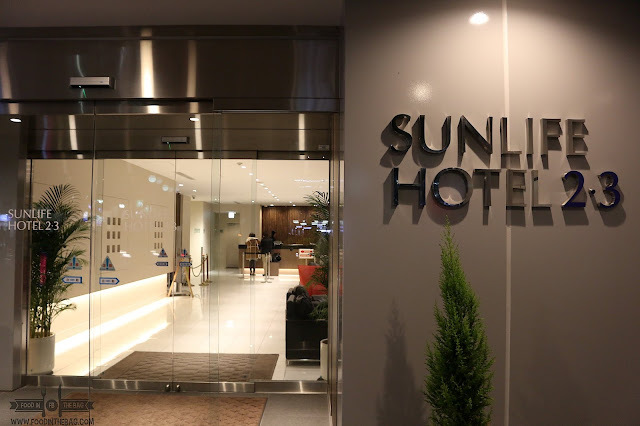 SUNLIFE HOTEL 2.3 is a no frills place to stay at. The selling point of this would be its location. 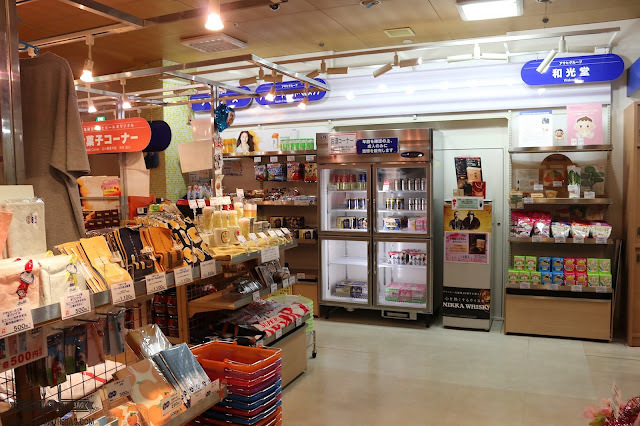 Just across the main station of Fukuoka, you won't go wrong with this one. The lobby is simple. 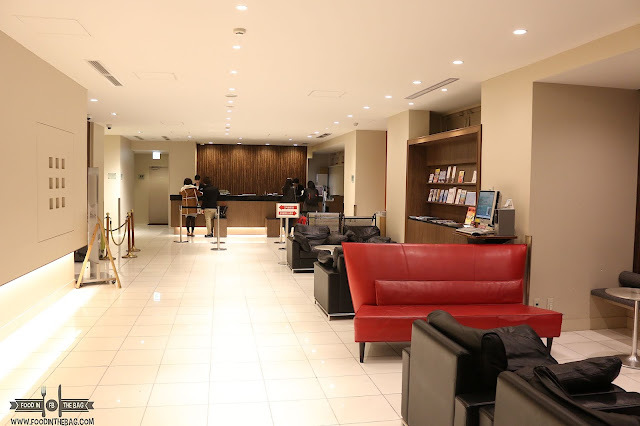 It offers free wifi and as such, you won't have a hard time connecting with the outside world. 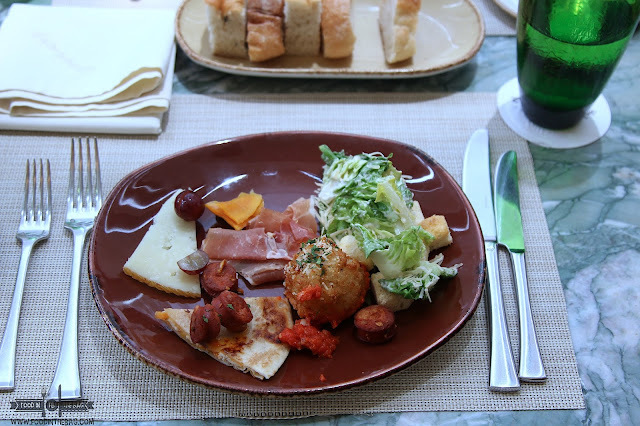 SUNLIFE 2.3 HOTEL has in-house restaurants to serve your needs. I didn't go for their breakfast but my understanding is that it's also available. My room is simple and perfect for the solo traveler. Although it would be a tight fit for two persons, the room is just what I needed. It has what everyone needs. 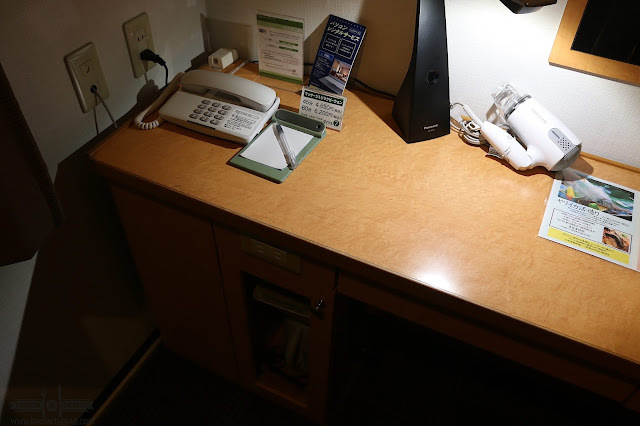 Cable tv, phone, and a clean washroom. 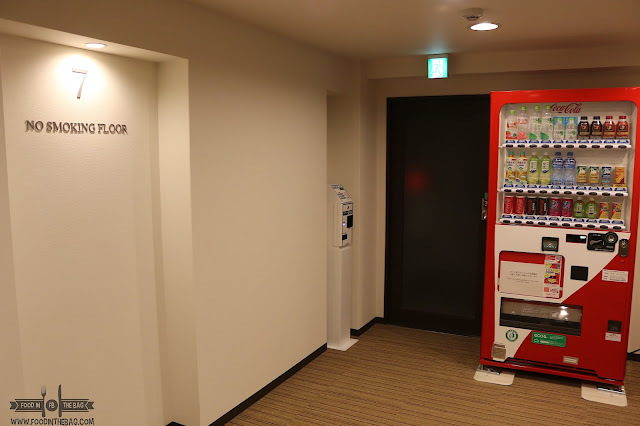 Each floor has a vending machine and also a card dispenser for the pay-per-view services. Each is around 1,000 yen for a day. I couldn't really complain about anything but it did have some perks. 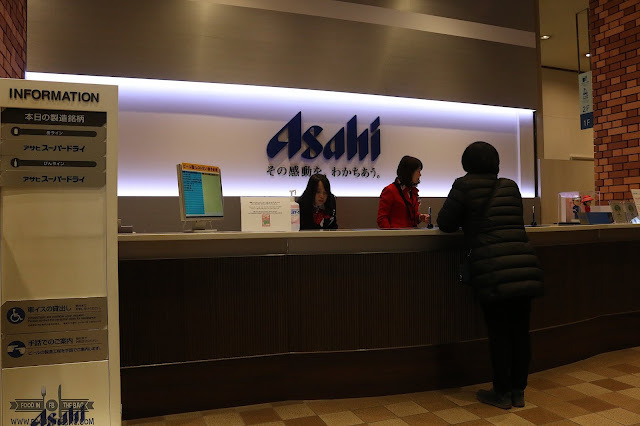 Since the hotel is near the main station, there are a number of easily accessible restaurants. Plus, it's near a bus stop that goes to the airport. It's pretty lit as well during night time. 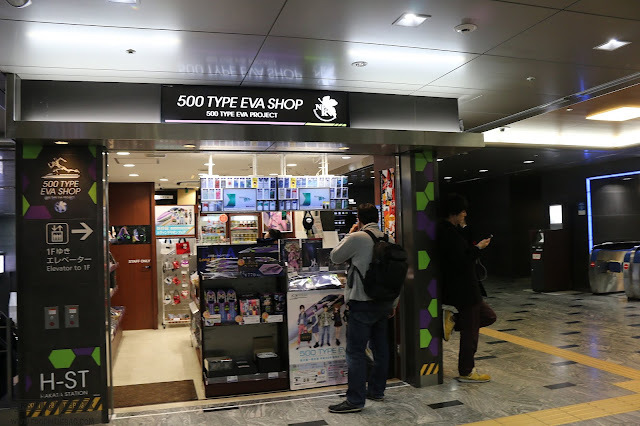 For anime lovers, you will be happy to know that it has a 500 TYPE EVA SHOP. Everything and anything about Evangelion would be present. 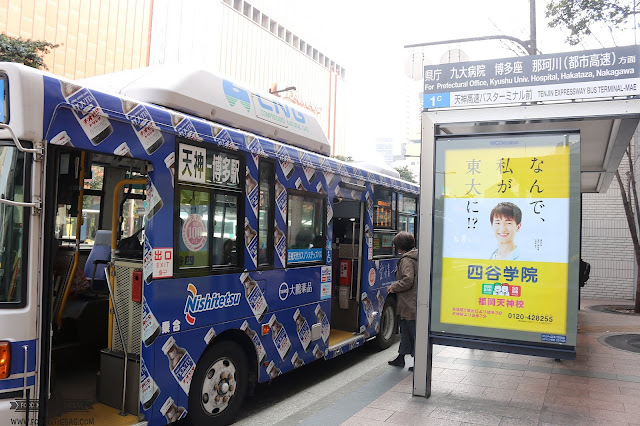 TO see the city more, hop on a 100 yen bus. You only need to pay just one fare and feel free to head on out. 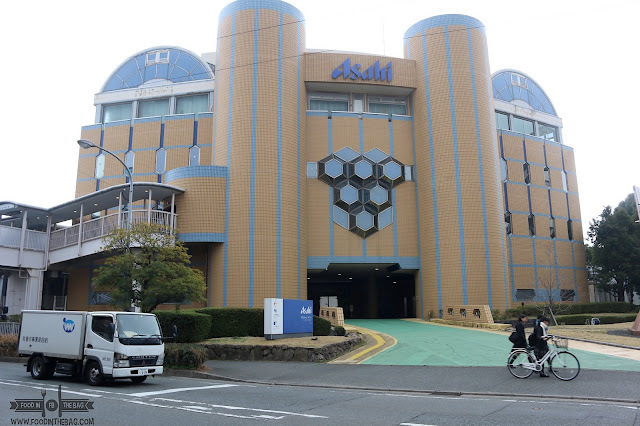 Just a station or two away from HAKATA, you could experience the FREE ASAHI TOUR. Remember, you need to call in advance if you want to reserve a spot or go to their website. I suggest going for the English version of the tour. 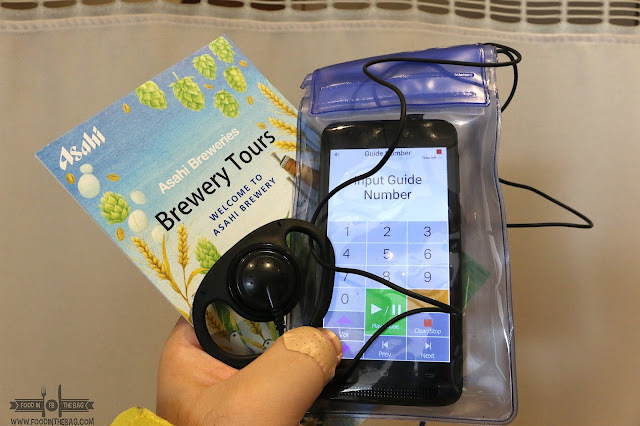 Although, they would also lend you an electronic translator if you will go on a different language tour. 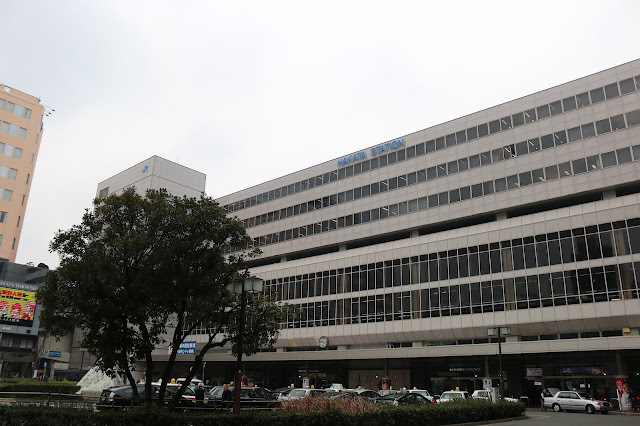 If you see this building, then you're there! The meeting area is actually across it. Just follow the pedestrian overpass and you're there. Since this is Japan, they are pretty particular. If you went there on a bike, or a car, they will not give you any free beer. Yep! 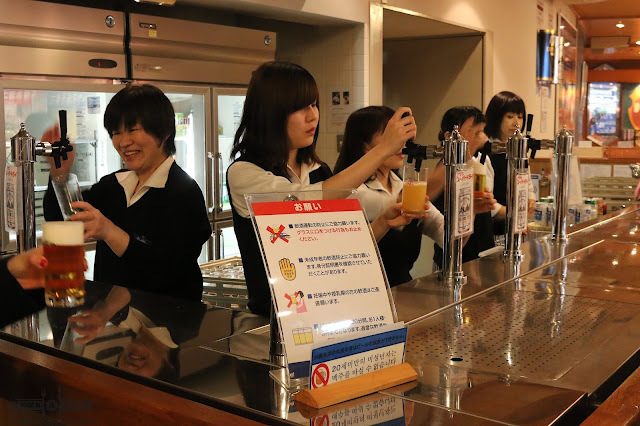 At the end of the tour, they will give you three different types of beer to try out. Plus, there's even a few chips to partner them with. 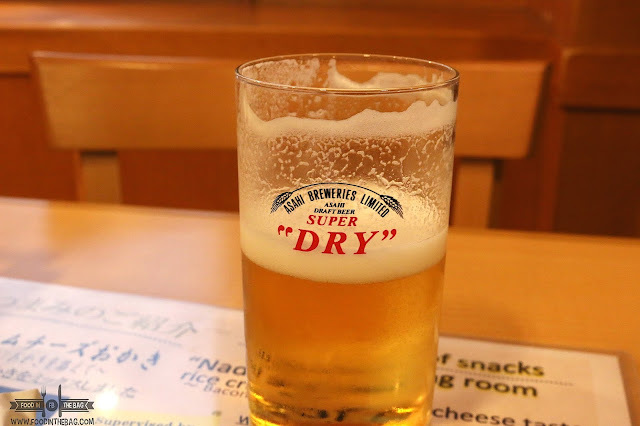 Although 20 minutes might be a long time, when it comes to beer downing 3 in that span of time would make anyone tipsy. I suggest you take things slow and enjoy. At the end of the tour, they will also show you to their gift shop. I suggest getting a magnet or two to remember this free tour. 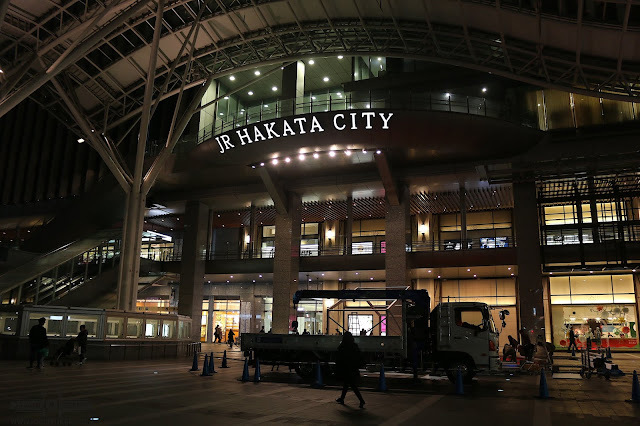 Comparing the three main cities I've been to, FUKUOKA is a great place to just get a feel of something laid back. 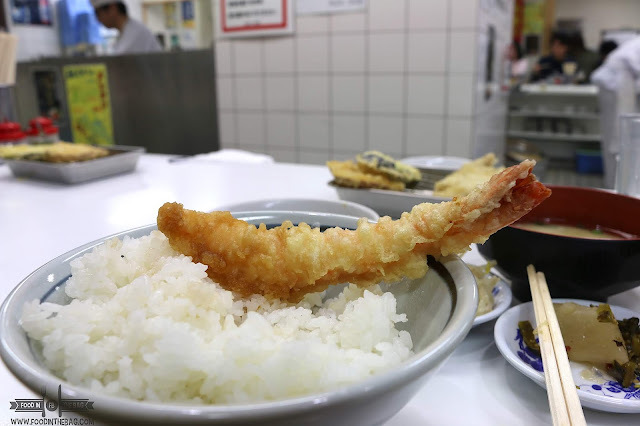 Although it doesn't have a big amusement park like Osaka or Tokyo, you could get a lot by experiencing their food and sights.